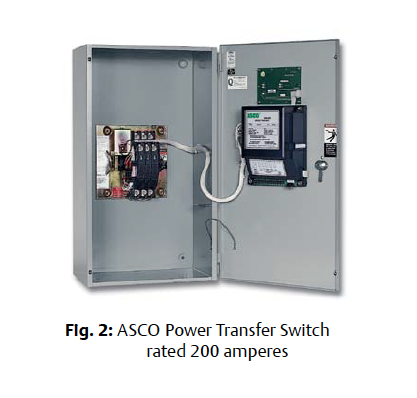 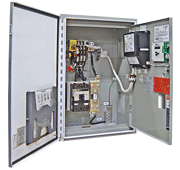 The ASCO Series 300SE Service Entrance Power Transfer Switch combines automatic power switching with a utility circuit breaker as a disconnect device. 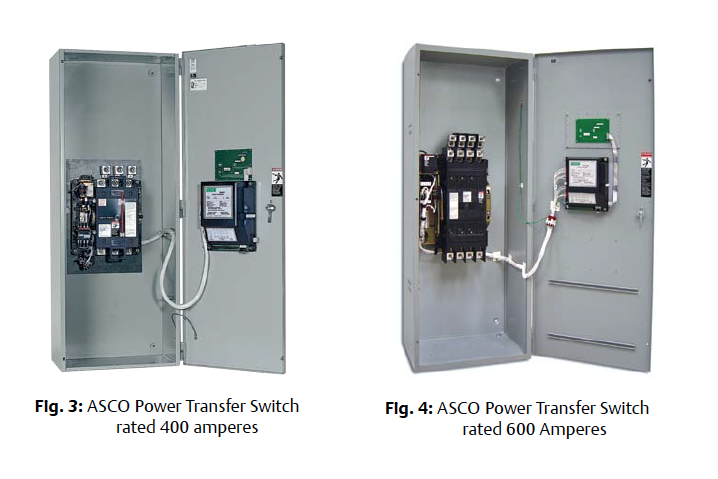 The power transfer switch meets all National Electrical Code requirements for installation as service entrance equipment. 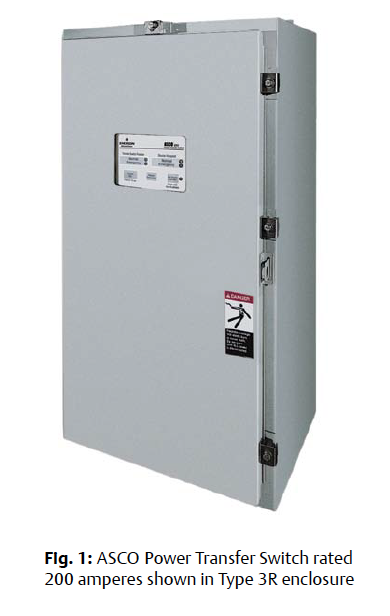 Service entrance rated transfer switches are generally installed at facilities that have a single utility feed and a single emergency power source.